MP: When or why did you first get the inkling that your memoir stories such as “The Widow’s Trailer” had the potential to be linked and shaped into a novella-in-flash? AT: I wrote “The Widow’s Trailer” and a couple of others without any kind of larger project in mind, but kept finding myself wanting to return to that world. There’s something about the confines of a secluded, self-contained place that’s very exciting to me from a storytelling perspective and that lends itself, I think, to an episodic structure. MP: Can you give us an example of the way in which you navigated that ambiguous terrain between fiction and memoir while writing Shampoo Horns? AT: Perversely, making the switch to fiction allowed me to see those characters more clearly than I had. My actual memories of being around Cherry Tree’s age are fuzzy and distant and composed mostly of disconnected sense-images or anecdotes that have been told and retold and have, at best, a nebulous relationship with journalistic truth. The memoir material allowed me to access a set of emotions and images that I could more fully explore with fiction than I was capable of doing with any fidelity to my half-formed memories. MP: How does emotional memory inform the process of reshaping memoir into fiction? AT: Emotional memory informs everything. It’s difficult to imagine a peopled, empathetic fiction (or memoir) of any kind that doesn’t draw on the author’s emotional memory. I don’t know that it’s actually any easier to write from the perspective of a character that’s loosely based on a former version of one’s self, though. Whether working in memoir or fiction, a writer has to tap into his/her own well of experience when rendering the sticky, humiliating stuff of being human. MP: Do you have advice for other literary adventurers who hope to embark on the same path with their writing? AT: Mining one’s own memory for fiction is a valuable experience for a writer, I think. There’s a reason so many first works are largely autobiographical. Whether working in memoir or fiction, though, I would recommend concerning one’s self firstly with subjective truth and allowing your reader to inhabit the human, and therefore necessarily subjective, point of view of your subject. Make your reader see and feel what and how your characters see and feel. Even journalism, as we know from constant example, only pretends at objectivity—but a memoirist or a fiction writer who draws on her own experience is under no obligation to pretend. 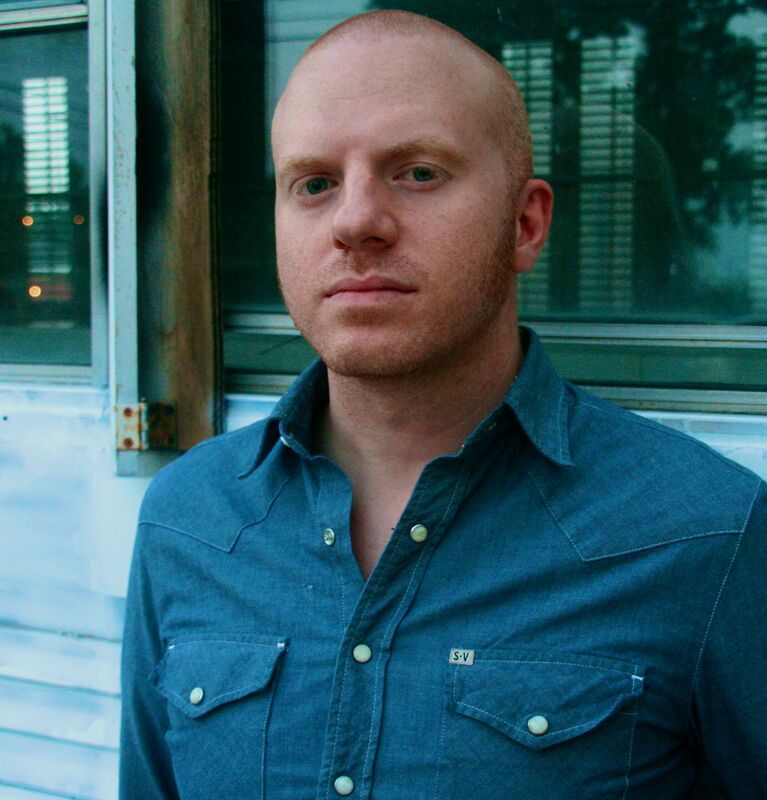 Aaron Teel hails from Austin, Texas, and is currently an MFA fiction fellow at Washington University in St. Louis. His work has appeared previously in Tin House, Smokelong Quarterly, Monkeybicycle, Brevity, and others. His novella-in-flash Shampoo Horns won the Rose Metal Press Sixth Annual Short Short Chapbook Contest in 2012. You are currently reading My Very End of the Universe: Flashing from Memoir to Fiction at BREVITY's Nonfiction Blog.